GPS tracking is safe and effective, especially in monitoring fleet driver behaviors, to help ensure overall safety. However, there is a thin line between safety and disregard for privacy, so when can you say that tracking employees has become unreasonable? Some companies begin monitoring and penalizing employees for their behavior outside of work, which then brings the issue of privacy concerns that led to legal battles. Taking a responsible, transparent approach to GPS tracking can help alleviate privacy concerns for employees, ensuring a safe environment for everyone. 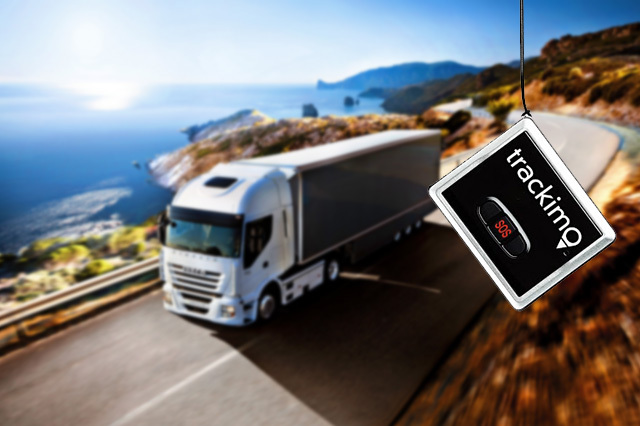 However, before you bring up the idea of installing GPS tracking system to your fleet drivers, here are some things you must know. Employees who have been brought to trial due to suspected illegal behavior on the job have evidence against them carefully scrutinized in court. In these disputes, some states adopted laws requiring telematic devices for commercial fleets. 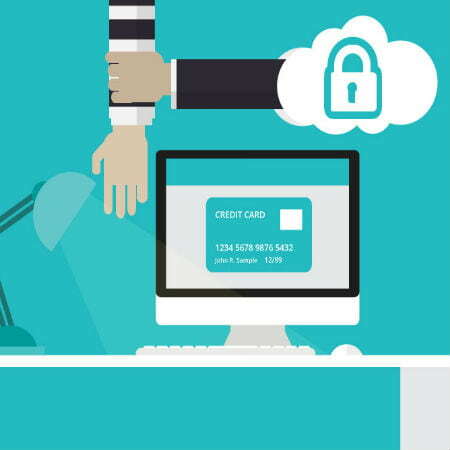 However, some states have privacy laws relating your business to your employees, so there could be problems with using GPS devices on business vehicles, cellphones, and laptops. Knowing the policies is especially important so that you know how these can affect your business. Before you attach GPS devices to your fleet, make sure that you inform and educate your drivers properly regarding the new policies. If you are yet to begin tracking, make sure that they know the start date of your policy. Educate your employees about the benefits of GPS tracking and make sure you get their consent beforehand. Be open to questions and respond to the ones they raise. Also remember to provide your drivers with the proper paperwork that explains their rights and yours in relation to the use of the vehicles. By being transparent, your employees may feel less infringed upon their rights and you will be able to work better. The most important factor that determines GPS tracking is the risk of invading privacy, whether the employees and employers are collecting work or personal data. For instance, a fleet driver who is being tracked after work hours can reveal personal information about himself—information that employers don’t have the right to know. By law, employees can only be monitored for details that relate directly to the business, and only staff members who have a direct reason for knowing these details are allowed to have said data. 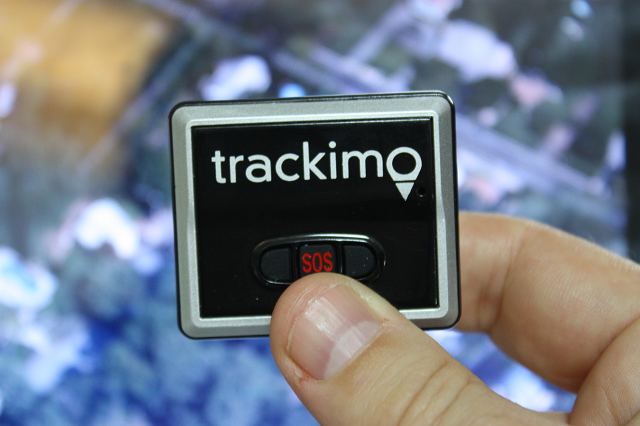 Benefits of 3G GPS tracking devices like Trackimo are well-documented—employers can stay out of hot water by knowing what is or what isn’t legal, can communicate with employees faster and better, and can use GPS for the necessary matters regarding business, such as theft prevention and productivity assurance, as well as monitoring and delivery speed. That being said, it is important that employers know the line between legal tracking and invasion of privacy.